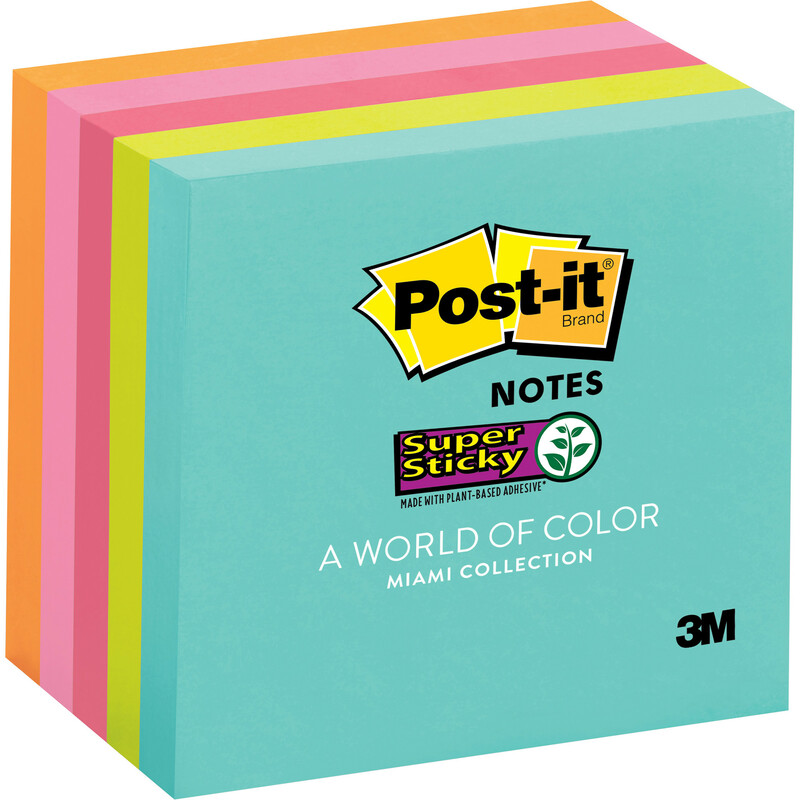 Super Sticky Post-it® Notes now come in great new colour palettes.  Super Sticky Post-it® adhesive ensures that notes stick practically anywhere such as computer monitors, filing cabinets & furniture, and remain as easily removable as original Post-it® Notes. Bright colours make your thoughts/highlighted information stand out.